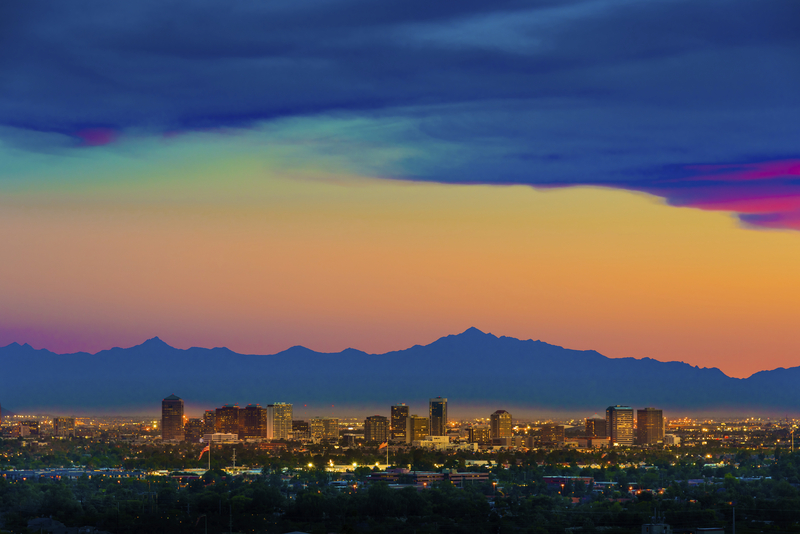 As Arizona’s capital, and the sixth largest city in the U.S., Phoenix has something for everyone: arts, culture, history, and incredibly beautiful weather year-round that beckons residents of all ages to get out and appreciate the wonders of nature. And Nightingale Homecare’s professional Phoenix senior care team can help seniors enjoy all that our area has to offer! Some of the top Phoenix attractions that our senior clients enjoy include the Pueblo Grande Museum & Archaeological Park – the largest preserved archaeological site in Phoenix and the Phoenix Center for the Arts, offering art classes, theater productions, music, and more. Nightingale Homecare stands out as the Phoenix senior care agency that meets a full range of needs, from supportive care with daily life at home, to doctor-ordered home health care provided by our professional nursing staff. We also offer a full range of therapy services: physical, occupational, and speech, along with dietician and social worker services when needed. This allows for seamless consistency in caring for seniors’ needs now, and as they change in the future. Our name says it all. Florence Nightingale is revered for her contributions to the field of nursing, and at Nightingale Homecare, we continue to follow her lead. Founded, owned and operated by registered nurses, we’ve been providing Phoenix senior care for over two decades. Licensed by the Arizona Department of Health Services, and consistently rated as both a Top Home Care Agency and a Top Women Owned Business, you can rest assured that our senior care is second to none. All of our staff are carefully screened through fingerprinting and background checks, and are bonded and insured, to provide you with additional peace of mind. Nightingale Homecare is Arizona’s leader when it comes to caring for those with dementia. Our dementia care program, called Connections, provides gentle, creative, effective care for individuals and families impacted by Alzheimer’s disease and other forms of dementia. The staff members of Nightingale Homecare are qualified as Alzheimer’s Whisperers®. Our caregivers, nurses, therapists, social workers and managers have all been trained in this unique approach by Dr. Verna Benner-Carson, a national expert in dementia care. This training has led to highly-developed expertise throughout our agency in managing even the most challenging behaviors associated with a dementia diagnosis. If you’re ready to explore our Phoenix senior care services or have any questions, we welcome you to call us any time at 602-504-1555, or complete our online contact form to arrange for a free in-home consultation and to get started on improving the health and wellbeing of your senior loved one!